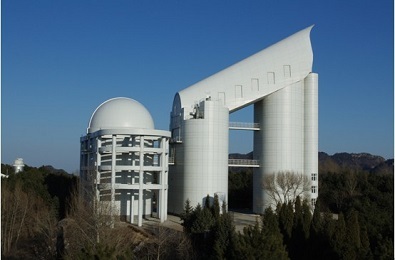 Founded in 1991（originally the Joint Open Research Laboratory of Optical Astronomy, CAS）, and now based on the National Large Research Infrastructure of the Guoshoujing Telescope (LAMOST) and observational instruments at Xinglong Observing Station, the Key Laboratory of Optical Astronomy of CAS focuses on important breakthroughs in the frontiers of astrophysical research on the structure and evolution of the Milky Way, galactic physics, exoplanets, observational cosmology, etc. 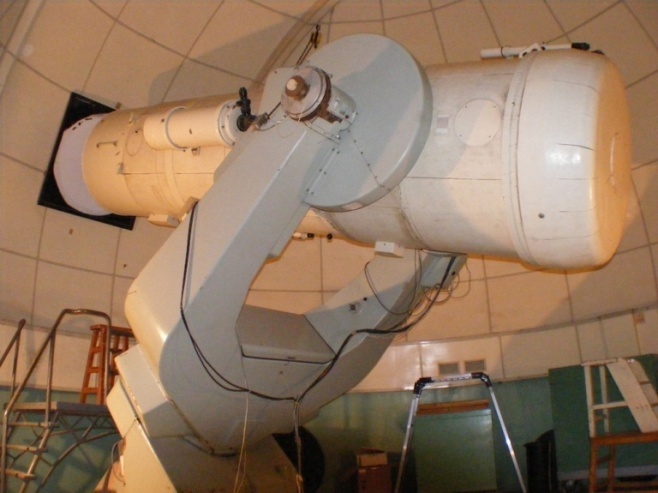 It leads the development of Chinese optical astronomical observational techniques and methods, and is becoming an internationally influential base of optical astronomical research and for training talented astronomers. 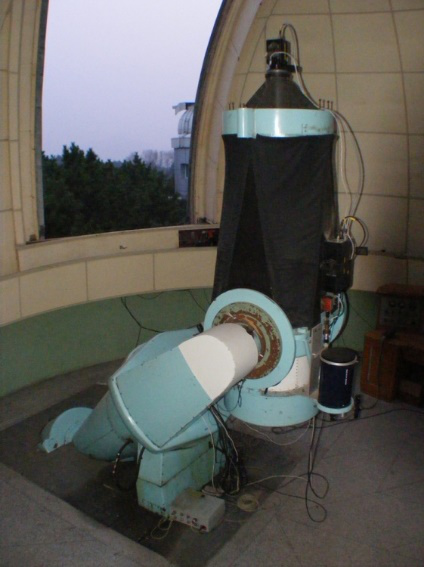 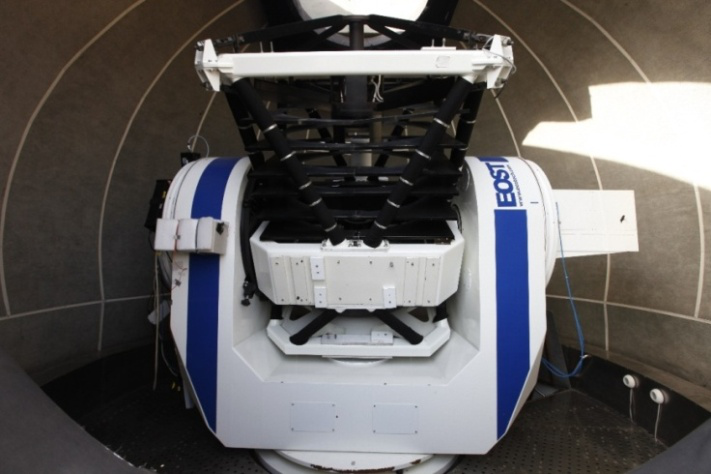 Based on the Guoshoujing Telescope (LAMOST), 2.16-m Telescope and the other observational instruments at Xinglong Observing Station, the Key Lab of Optical Astronomy of CAS focuses its research on two main fields: 1) the structure and evolution of the Milky Way and research of exoplanets; 2) study of galaxies and observational cosmology. 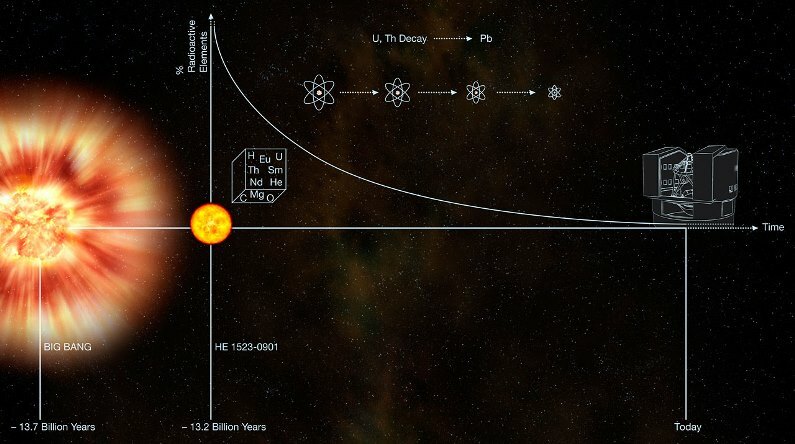 Depending on the technology platforms and observation station and with the scientific goals as its traction, the research team of the key lab carries out researches on the core questions in the two research directions to support the development of advanced astronomical techniques and methods. 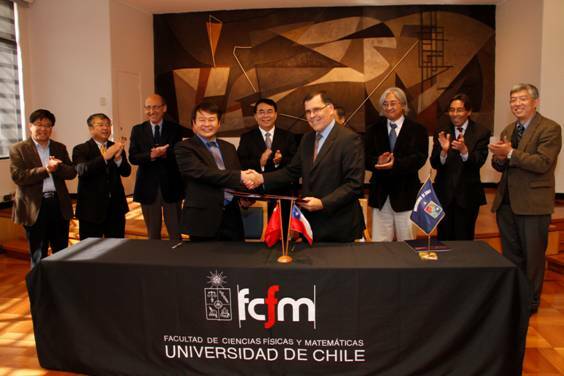 The Key Lab now has 66 permanent staff, in which there are 25 researchers and 37 associate researchers. 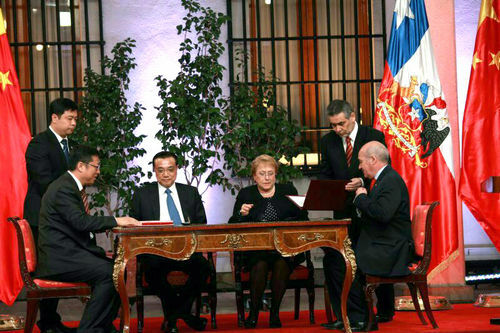 The key lab pays great attention to the construction of research teams and actively cultivates and introduces excellent talents. 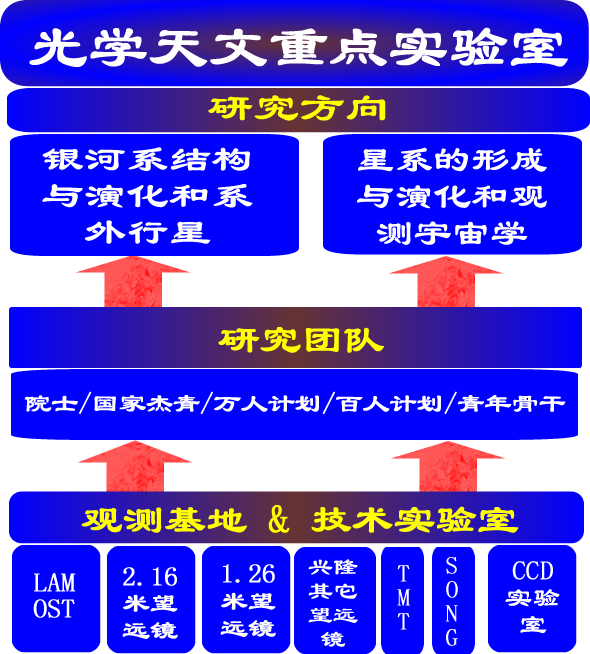 With years’ development, the key lab now has 4 Distinguished Young Scholars (NSFC), 2 Outstanding Young Scholars (NSFC), 1 National Science and Technology Innovation Youth Leader，1 supported by National High-level Talents Special Support Plan and 8 supported by Plan for One Hundred Top Scientists of CAS. 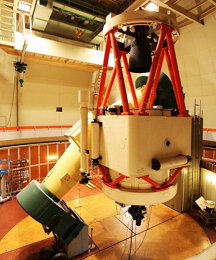 Besides, the key lab cultivated many excellent youth talents through various talent programs like the LAMOST FELLOWSHIP. 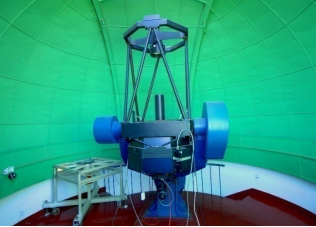 The Academic Committee of the Key Laboratory of Optical Astronomy of CAS includes 16 leading experts from 11 institutes/universities. 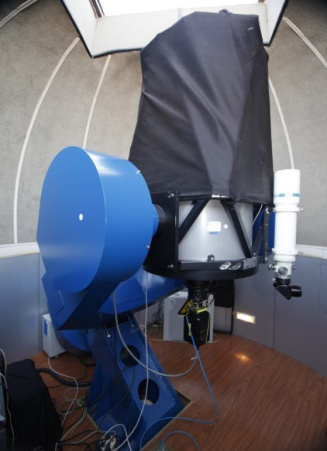 The Xinglong observation station of the key laboratory has nine telescopes, the total value of which is over 400million Yuan. 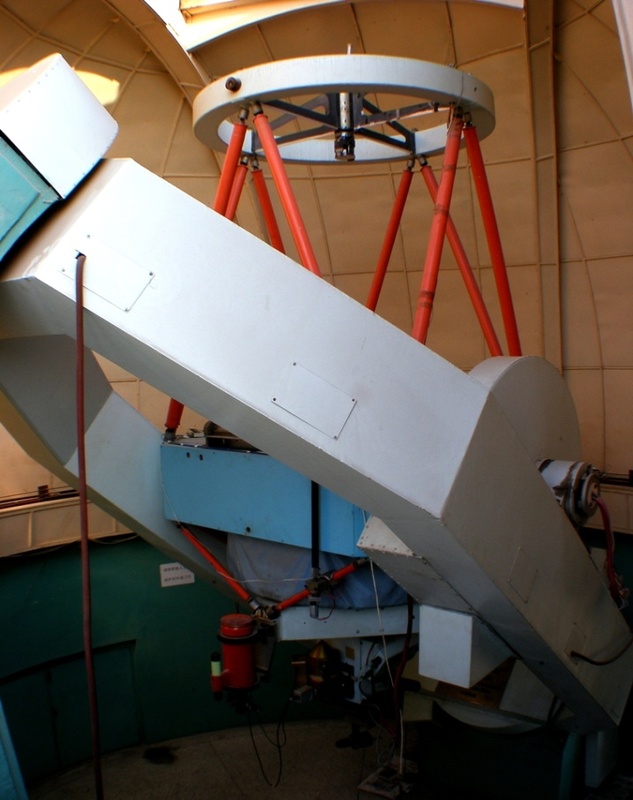 The laboratory has formed a relatively complete photometric and spectral observation system, and a global layout of the public platform is gradually realized through international cooperation. 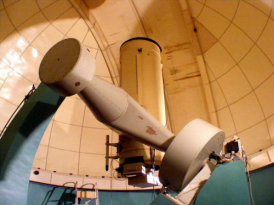 The key laboratory of optical astronomy of CAS lays much emphasis on promoting substantive and active research cooperation and communication at home and abroad, which mainly center on academic frontiers and new subjects, major international astronomical equipment and domestic astronomical equipment projects, etc. 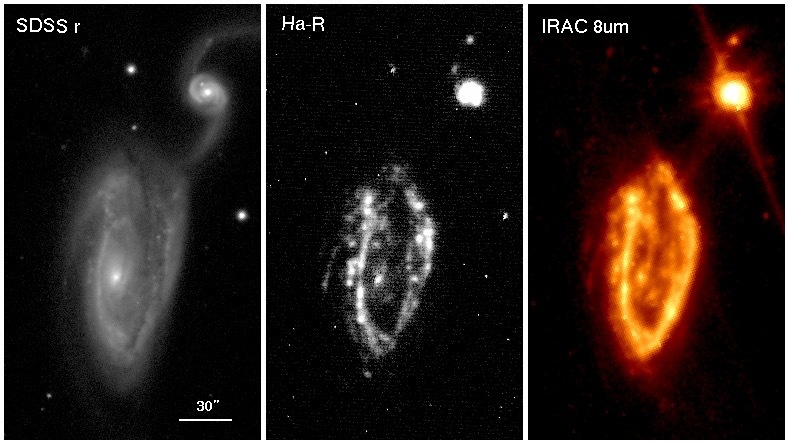 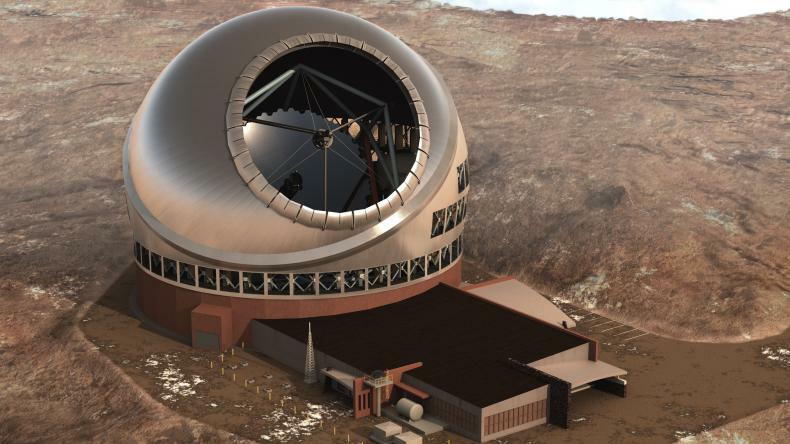 The key lab especially involves in the International 30-Meter Optical - infrared Telescope (Thirty Meter Telescope, TMT) project, Stellar Observations Network Group (SONG) project and CAS South America Astronomical Research Center, all of which are going well and have made remarkable achievements. 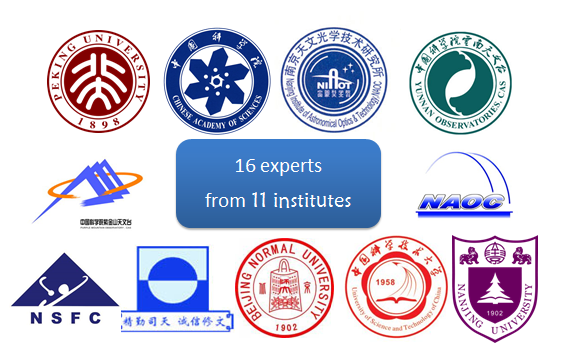 In addition, the key lab maintains close cooperation with Germany, the United States, Japan, and many other famous universities and research institutions worldwide, and a number of joint projects have achieved substantive progress.